IKEA has been selling solar panel systems and installation in the UK since April last year. This week, together with partner Solarcentury, it has started to provide buyers with home storage battery options. As you might guess, and according to the Engadget source report, the battery pack is very similar in function to the Powerwall devices we have seen from Tesla, one of the biggest names in battery technology nowadays. 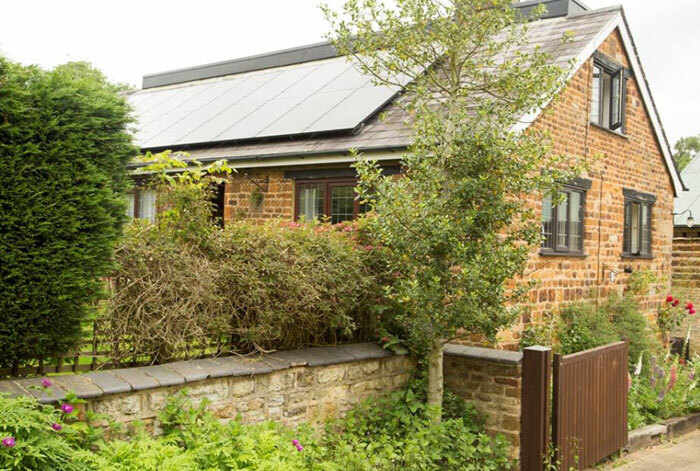 In the Solarcentury news release it is claimed that "a combined solar home storage and panel installation can deliver annual electricity bill savings of up to 70 per cent". With figures like that, and with the likes of British Gas inflicting a 12.5 per cent electricity price hike upon customers, many people will be looking at ways to lessen their dependence upon the grid. 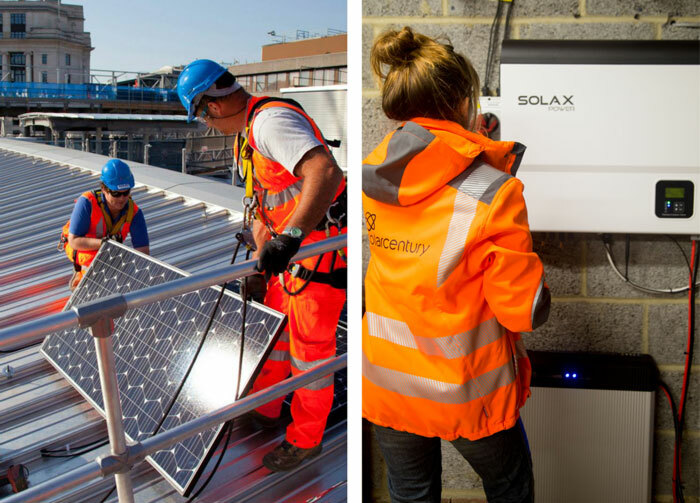 "Battery storage is set to completely revolutionise the home energy market, with solar home owners now able to maximise the amount of solar-generated electricity that they can store and use in their own homes," said Susannah Wood, Head of Residential Solar at Solarcentury. She added that the collaborative offer with IKEA is one of the most competitive on the market. If you are interested in a combined IKEA Solar Battery Storage and Home Solar energy system they start from £6,925. If you just want the battery storage adding to your existing system you will have to pay a rather steep £5,000. Those prices include an IKEA Family discount (a loyalty card you can easily apply for). I had a look at the installations cost for a system for my house and discovered that the storage battery added £3,000 to a new system install quote. However, it didn't seem to have such a big impact on estimated savings, as much of our electricity use is in the day time and we don't have an electric car. Ive looked at these - the big saving is the background load at night - fridge, freezer (server! :)) etc which in my case is between 200 and 300 watts and dull days when the battery can augment the solar output when cooking or running high load appliances. The RoI is still quite long though - prices need to fall further. Using the linked calculator, I get a 270W panel (with batteries), installed cost of £7368 and 20 years savings of £8423, so netting a £52 saving a year. Don't think it's for me, yet. you can save it for when darkness comes. Is that like how Winter is Coming? Once the RoI period is comfortably shorter than the warranty period, these sort of things will become more attractive. As it stands though, last time I looked the RoI period was far far in excess of the warranty. I have a set of the orig. IKEA panels - though I am looking at the X-Power ( Nissan/Eaton ) battery kit , for me the benefits are twofold , not only storage of excess PV , but I'll charge up overnight on economy 7 and discharge it for the morning peak in power before the PV has got going.